Home Design Expert Jonathan Scott Helps Fans Redesign Their Bedroom Retreats with Stearns & Foster® | Tempur Sealy International, Inc.
LEXINGTON, Ky., June 20, 2016 /PRNewswire/ -- Today, Stearns & Foster® has teamed up with home design expert Jonathan Scott to launch the "Redesign Your Retreat" campaign. 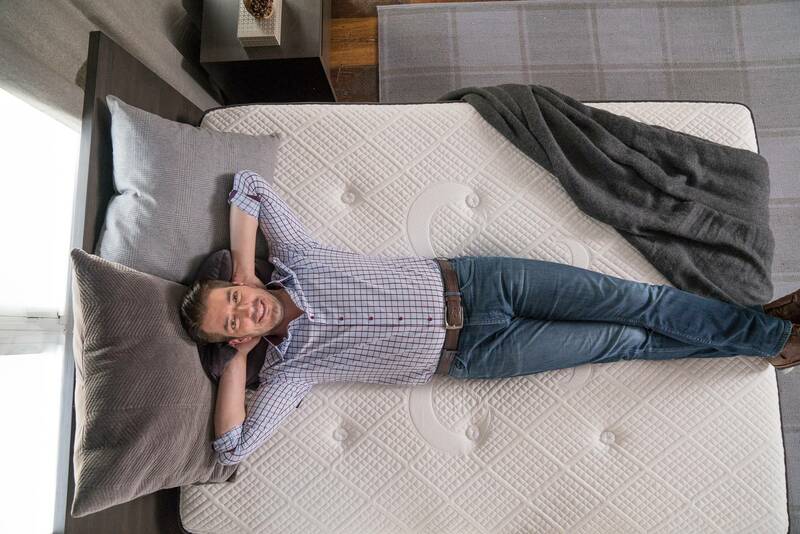 The campaign supports the launch of the reinvented 2016 mattress line-up, including the Stearns & Foster Estate, Stearns & Foster Lux Estate and Stearns & Foster Reserve Collections. Challenged by the brand to design three master bedroom suites to inspire consumers to redesign their bedroom retreats, Scott created three distinct styles - Edgy Glam, Mid-Century Modern and Transitional - inspired by each new Stearns & Foster Collection. The bedroom designs will be unveiled throughout the summer, with Edgy Glam making its debut today. 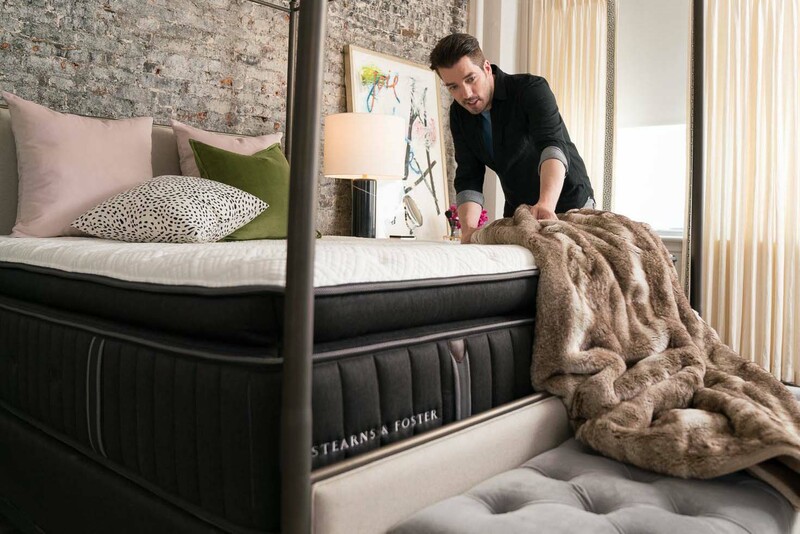 "Stearns & Foster has always focused on master craftsmanship using the finest materials available for every single one of its mattresses," said Scott Thompson, Chairman, President and Chief Executive Officer of Tempur Sealy. "We are excited to team up with Jonathan Scott because of his attention to detail and his focus on quality and comfort. His design philosophy aligns with what Stearns & Foster has represented since 1846." "I've admired the Stearns & Foster brand and their commitment to luxury and comfort for a number of years," said Jonathan Scott. 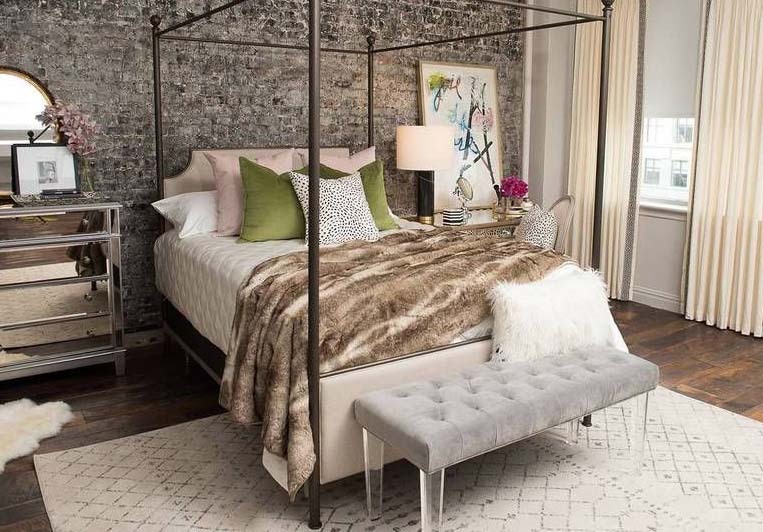 "I enjoyed creating these spaces to match the design of each mattress in the Stearns & Foster Collection and I can't wait to work with the lucky winner to create a space that feels like a relaxing retreat. Incorporating a Stearns & Foster mattress into any bedroom design will truly make your bedroom a sanctuary that you will want to relax in every night."